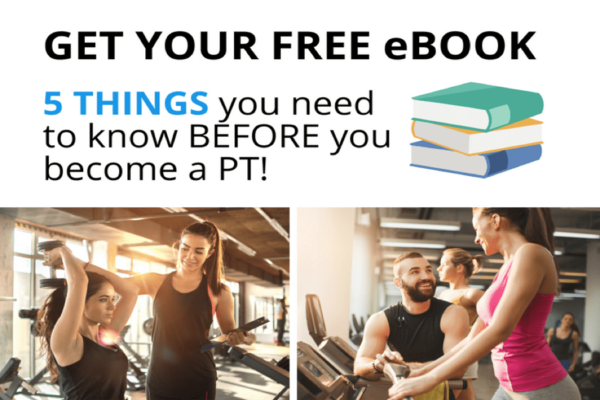 Download Your Free Course Guide Now! Launch a rewarding career with PT Academy for both nationally and internationally recognised certifications. Understand anatomy, nutrition, movement and motivation as well gaining business development insights. Fitness professionals understand the power of continual improvement. Undertake courses from Exercise & Stress Management to advanced certifications covering Nutrition, Business Development and other Exercise Systems. Are you dreaming of a new career pathway that helps people reach their highest potential? Do you already have a fitness certificate, but wish to enhance your skillset? With over a decade in the fitness industry, PT Academy has grown to become recognised educators of top fitness instructors across Australia and the world. 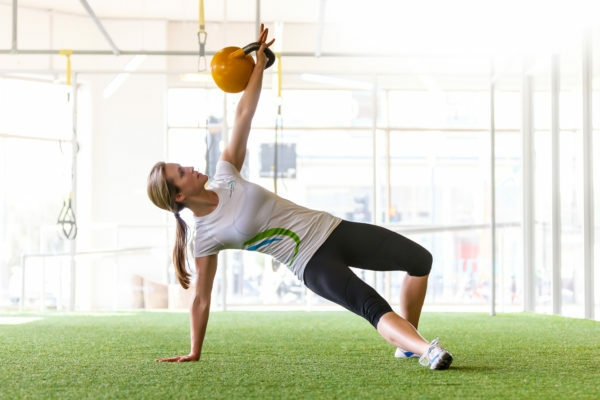 We offer our personal training certifications and fitness instructor courses in Melbourne, Sydney and a number of other Australian cities. With our high-quality training, we are proud to help people every day gain employment in top gyms and as private fitness instructors across the country and the globe. 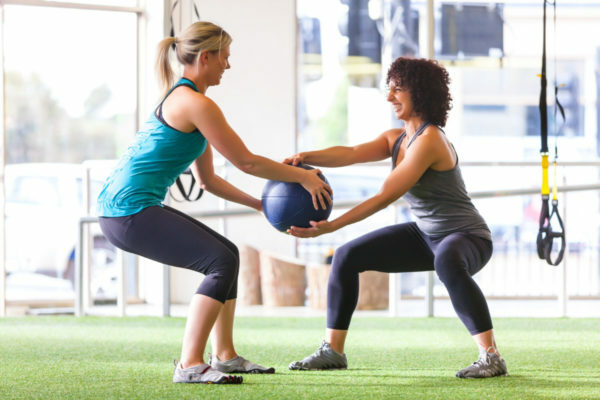 Why get your personal training certification with PT Academy? After almost ten years and thousands of certified fitness professionals, the Personal Training Academy continues to deliver education in collaboration with 25 of the world’s leading fitness experts. Our proven Science, Systems and Tools along with our strong support network, assist with building a strong foundation in both theory and the practical, preparing you to be career-ready. The fitness field is a highly rewarding one. By utilising and sharing your knowledge, you can make a significant difference in someone’s life. Start your new career as a fitness professional today. 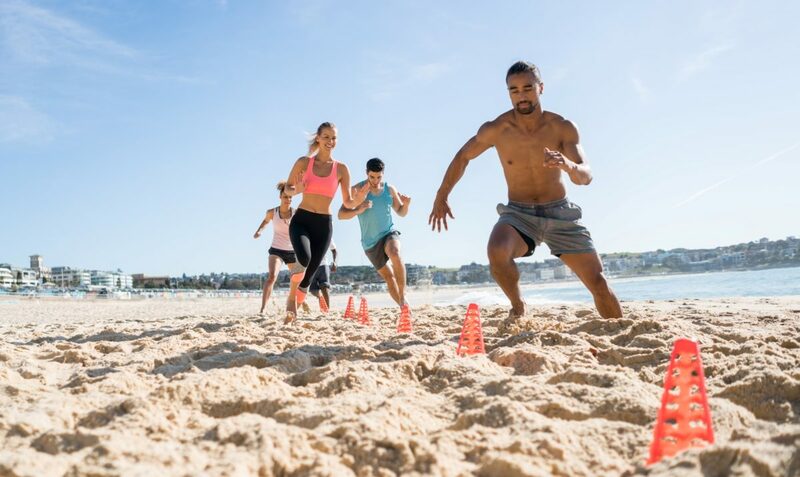 Guaranteed interviews with Australia’s top fitness facilities including Fitness First, Virgin Active, Fit N Fast, selected Snap Fitness, Evolution outdoor training and many more. Our education is delivered in over 15 countries worldwide. Expand your horizons and get more opportunities when you take advantage of our global network. We facilitate tutoring from industry titans both in a face-to-face environment on our blended workshop days and on our online platform. We offer a range of affordable, flexible payment options to suit your needs, so you can focus on achieving your dreams. What Type of Trainer Will You Be? Every trainer has their niche, take the quiz to find out yours. 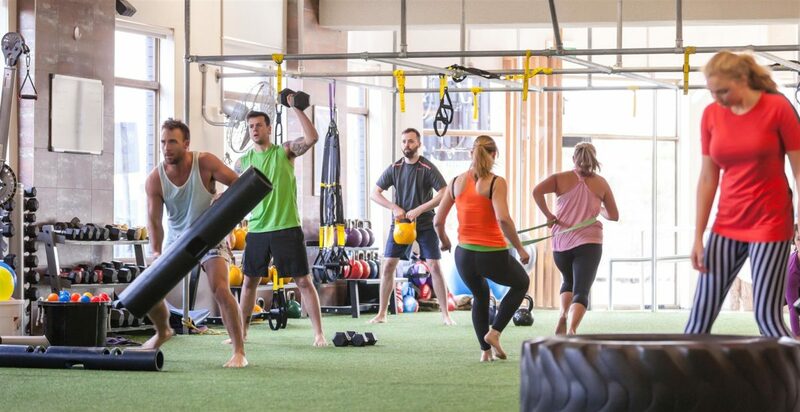 Are you ready to break into the fitness industry in Sydney with our tailored fitness instructor courses, or building on your personal training certification in Melbourne? Do you wish to know if our classes are available in your city? Don’t wait, enquire now or call us on 1300 556 540. Enhance your skills and meet your CEC requirements with further education. Learn new exercise systems, ways to develop your career or business and how to better engage your clients. Before you jump into this awesome industry, check out our eBook, which reveals industry insider’s top insights!